The AW-21-10 is a 10 pack of the AW-21 2.1mm Barrel Power connectors. 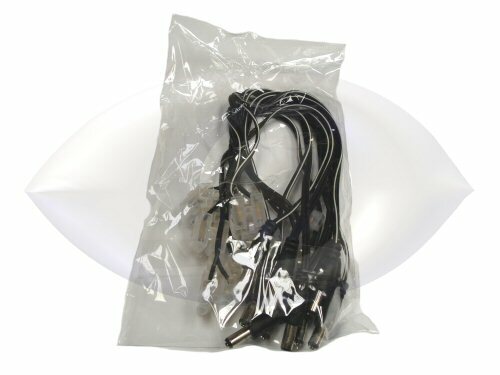 This bulk pack is great for installers, or people with a large number of cameras to install. 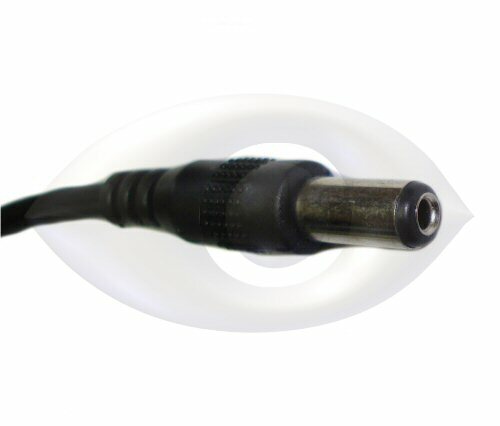 The AW-21 2.1mm Barrel power connector is used to terminate the power wires from a bulk spool to allow connection to a standard security camera power input. One of these connectors should be used for each camera when bulk RG-59 siamese power/video cable is used. 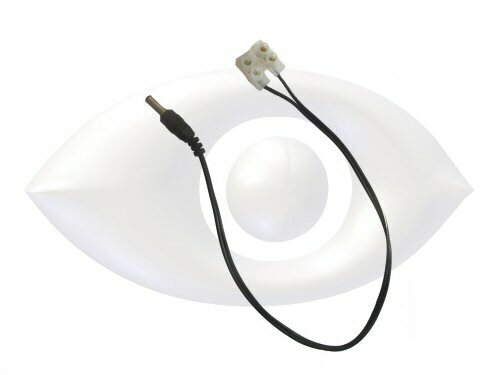 These connectors are also employed when using a multi-camera power box with pre-made cables, this connector will attach to the power box, then plug into the pre-made power/video cables. 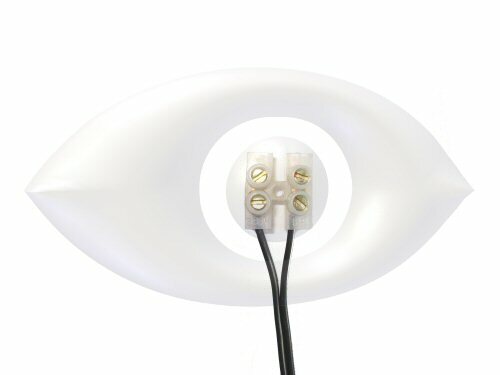 The AW-21 power connector has a terminal block attached to it, so it can be easily connected to a pair of wires to extend the length of the connector as needed. Note: White stripe on the AW-21 goes to Positive + !